Hello. Inspired by the pith thread, I would like to know how to say "a segment" of orange or "a clove" of garlic (see photos)? As in, "a clove is enough, you don't need the whole thing". I think they use فَصّ in Egyptian: Can someone confirm? What about other dialects? Thanks! I think they use فَصّ in Egyptian: Can someone confirm? You use the same word for both? Interesting! Oh, I meant you use the same word for orange segment and garlic clove. In Palestinian, the verb “to fart” is فسى (with a س) or فَصَّص (with two ص’s) (or ضَرَّط, but that’s less common in my experience), while the noun (“fart”) is typically فَصّ (there’s also فَسوة as a noun of instance). I've also heard فص تومة/ توم but this might be affected by the Iraqi word. Something like: افرميلي سنة التومة هاي. I'm not very sure though, we don't use much garlic in our cooking at home . Oh, interesting. I would say سن in that sentence. 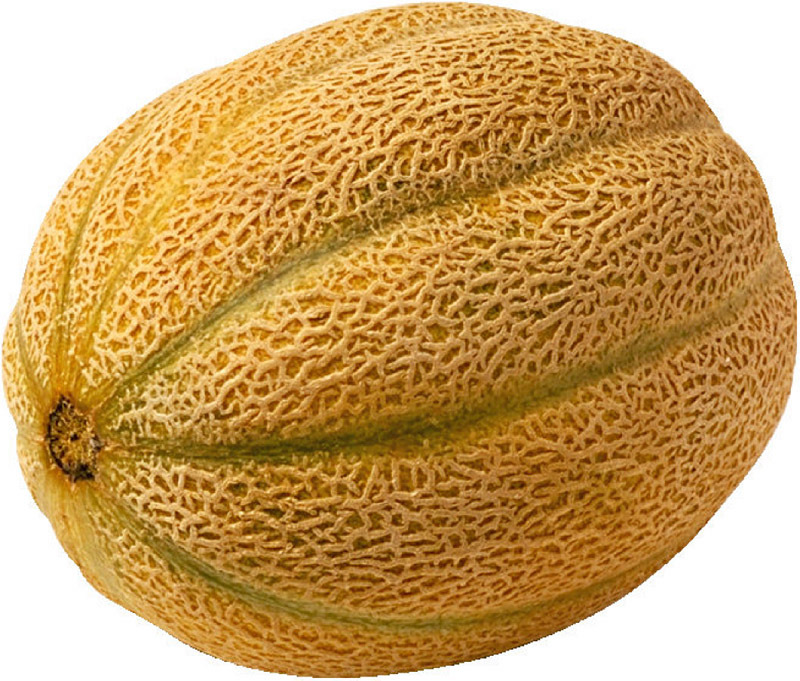 We also use حِزّ for melons and watermelons, even though in English that would be "slice," not "segment." Does anyone know the etymology of حِزّ (Palestinian), بت (Moroccan), and/or شيف (Iraqi)? Is the Tunisian برج from the word for "tower," and if so, what is the relation? Is the Tunisian برج from the word for "tower," and if so, what is the relation? My feeling is that it is from the signs of the Zodiac. Ah, as in, an orange has roughly twelve segments? والحَزّ: الفَرْض في الشيء، الواحدة حَزَّة، وقد حَزَزْت العود أَحُزّه حَزّاً. والحَزّ: فرض في العود والمِسْواك والعظم غير طائل. In Palestinian, حِزّ also means "line," but I'm not sure I see a connection between "line" or "mark" and "segment" or "slice." A peeled orange also has similar separation lines between segments. Don't you think it fits? That might be it! Nice! At least historically it did. The Lisaan starts by talking about slicing meat into long pieces, then he says: وقيل: الحزّ هو القطع من الشيء من غير إبانة (it is cutting into something without completely separating it), then he continues to talk about cutting halfway through things and making marks with a knife or sharp object. It seems that at some point the word meant slicing, then it started to mean cutting only halfway through something. I didn't find anything in the roots ش و ف or ش ي ف (the latter was about seeing, probably the origin of the colloquial word in many dialects). But I did find in the root ش ف ف where he says: شِفّ معناه إلا شيء يسير, based on his discussion and examples it seems to mean 'a small part of something'. This might be the origin and then the pronunciation and usage changed with time. We also use حِزّ for melons and watermelons. If you cut it into smaller pieces then it's قطعة or حباية (diminutive of حبة = a piece). Just to make it clear, the شيف only refers to a slice. If you cut it into smaller pieces then it's قطعة. or شريحة/حِتِّه for slice andحِتَّه/قطعة for small pieces. People say حِتَّه even for orange but it's a general word means قطعة either it's فَصّ or not.